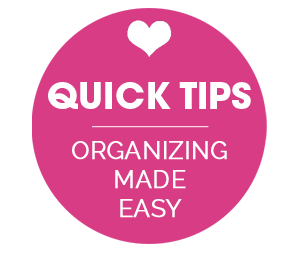 IHeart Organizing: Quick Tip Tuesday: Organized Bill Box! 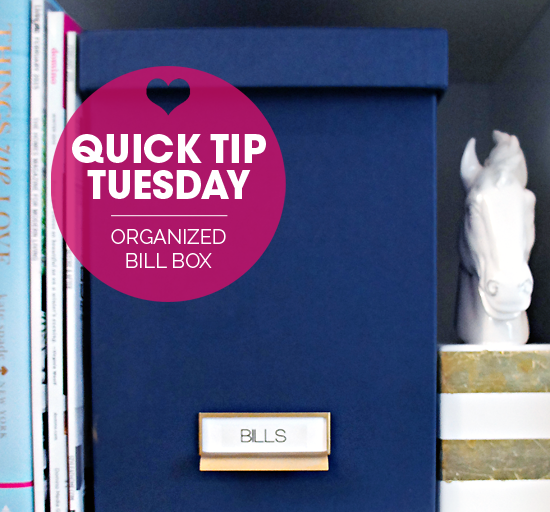 39 Quick Tip Tuesday: Organized Bill Box! Although it can be considered one of my least favorite times of the month, bill paying is a household chore we just can’t avoid. We all have bills of some sort; mortgages, utilities, medical, insurance… And missing those bills or paying them late translates to high fees and sad faces. My husband and I share the bill paying process, and the last few years we have been using a budget binder to manage our incoming papers and track our finances. However, as much as I loved it, over time, my husband found it too much to maintain. 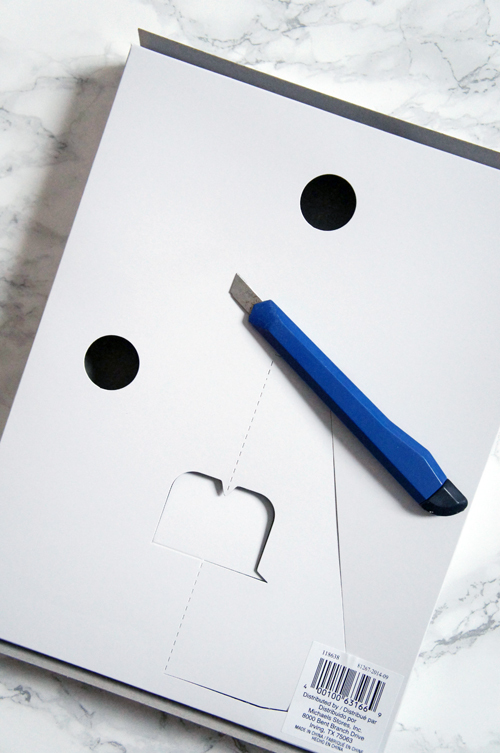 He wasn’t a fan of hunting down a three-hole punch to manage our paperwork twice a month. We also found that we were always gathering items from around the house when we finally would sit down and get to work. Therefore, we decided to revisit our system this year and I thought I would share our alternative solution to the binder, as I am guessing my husband is not the only one who is not a fan of that setup. Update: We do pay majority of our re-occurring bills online with auto-withdrawal, this process is how we manage our twice a month check in, reconsile our accounts and be sure to pay in any random bills that come up. I searched high and low for some sort of bill paying caddy that would also fit document sized folders, but came up short. In the end, I knew I needed something super simple for us to access. No punching, no digging… I landed on a lidded file box from the Container Store. We have used file boxes in the past, even to hold all of our files at one point in time, and have always loved their portability factor. This file box is basically a temporary holding spot until papers can either be shredded or filed away more permanently in our filing cabinet (seen here). I know this system is not for everyone; some may have a process for sorting, managing and filing right at their desk. However, based on our routine, this is what we have found works best for us. To Pay: All mail that comes in that requires review and payment. Paid: Where the statement is transferred to after the payment is made. These stay in the folder for a few months until payment is confirmed and they can be shredded or filed away for good. 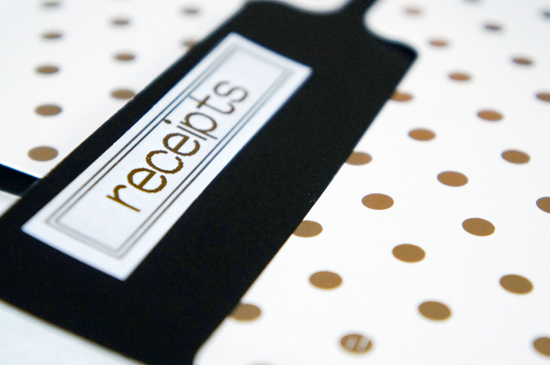 Receipts: Any receipts that require review while reconciling our checking account. Taxes: Important papers that we receive throughout the year we need to keep at hand until tax time. I purchased the file folders at Office Max, and used my label maker paired with clear tape and gold lettering. 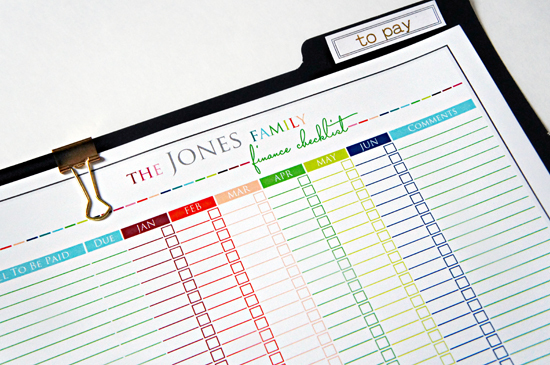 Inside of the To Pay folder, I clipped in our Finance Checklist, which allows us to track all bills paid throughout the month and track payments over the course of the entire year. 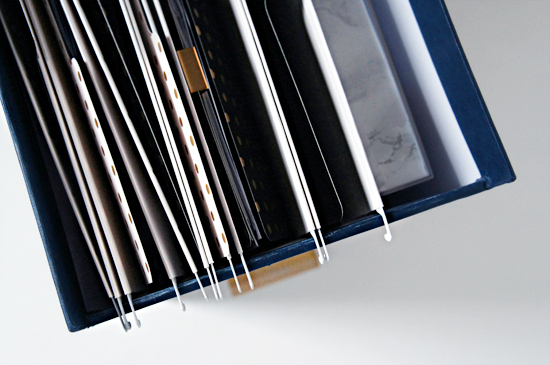 All of the folders were placed within hanging files inside of the file box, and are easy to find and sort as mail comes in throughout the month. We pay our bills in advance; on the first and fifteenth of each month. With this update, I also wanted to ensure all of our essentials were also located within the file box. There are many ways you could add these items to your bill box. 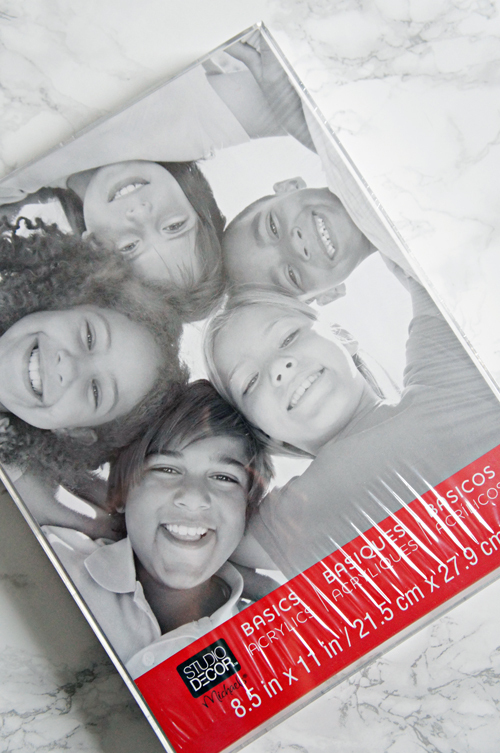 You could use a pouch or a hanging file box. I opted to dig into my inner creative and purchased an acrylic shadow box from Michaels for around $4. I was hoping that the frame would have an acrylic front and back, but unfortunately, it was just the front. The insert for the frame was a hollow cardboard box. Using a box cutter, I sliced off the top of the box. I then used tape to reinforce the corners, and covered the entire box in leftover marble contact paper. I tossed in my essential items, and added the lid. Boom! Pretty bill paying supply box, which tucks away nicely inside of our new file box. The file box is stored on a shelf in my studio for now, however, I see it landing near our entryway in the future and taking over for one of our wall pockets. And we love that the system is portable because we tend to do our bill paying in different areas of our home. 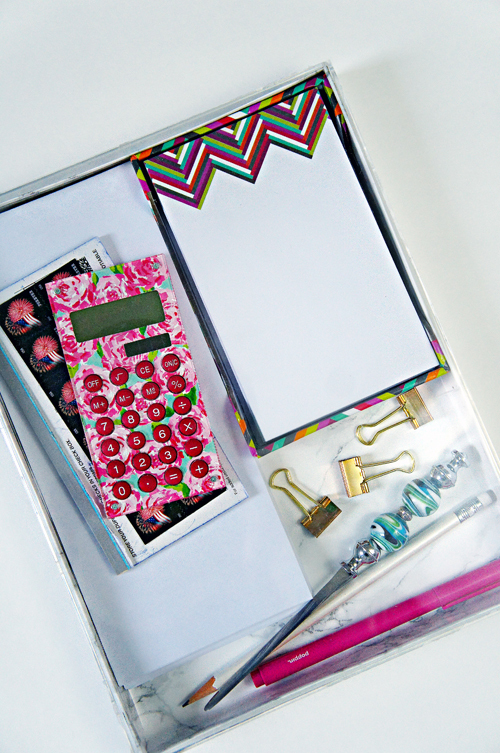 Another organizing kit, another 15 minutes invested to save oodles of time down the road, and another easy peasy sanity saving solution to a mundane task. I *JUST* did this the other day with a file box from Target that I painted a pretty mint color with some gold accents :-) The inside of the box however needs some help (folders that aren't orange and bent out of shape). This post was exactly what I needed to get myself motivated to finish the project! And the box within the box is so simple, yet genius! This is so smart! Need to do! 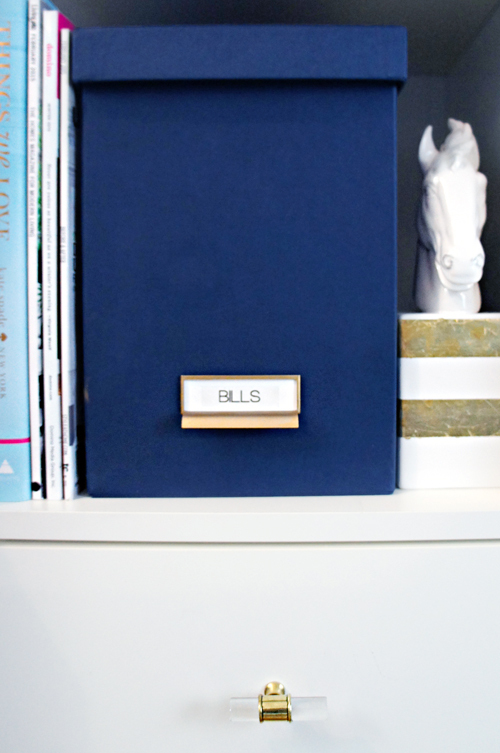 As beautiful as that box is, bill paying sounds like a ton of work in your house! Do you not have automated payments in the US? In the UK we have direct debits so the same amount comes out of your bank on the same day every month so we don't even think about it. I'm not sure any bank would even let you say your mortgage by cheque these days. Bill paying is actually pretty quick and painless, we are basically doing a budget check in for 15-20 minutes twice a month. We pay majority of our bills online, and only send in checks for random bills like lawn care or some medical items. We also use the first and the fifteenth to reconsile all of our accounts and double check that all of our automatic payments cleared. As much as we have gone paperless with most, we still receive some statements on occasion. 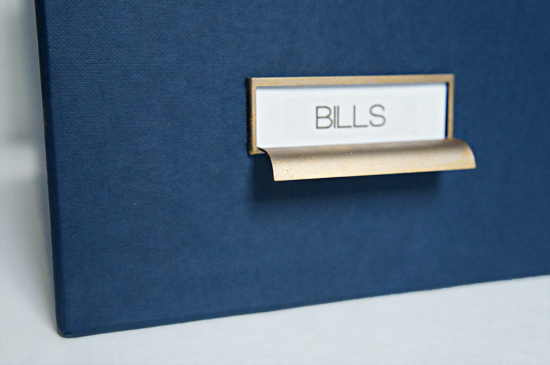 And not all bills are the same each month (utilities), so we check in on those as well. xoxo! Could you post the source of your charming horse book end pictured next to your box? Thank you! Hi Teri! The bookend is from Lulu & Georgia. xoxo! Why not just have your bills automatically deducted on the first/fifteenth? I feel like most people don't have paper bills anymore. I really think it depends on where you live and what companies you use. At our old house we had to send in a check (or drop off). Here we were able to set up automatic payment. Remember not everyone or every company is totally paperless. I actually prefer to have paper statements instead of online. It stresses me out to have my inbox full and worry about deleting something important. Yep - auto pay doesn't work for everyone! Most of my bills have different amounts each month, so I need to be in control of how much gets paid out. Also, I don't get paid on the same dates each month - I get paid every 2 weeks and pay certain bills on the 1st paycheck of the month and other bills on the 2nd paycheck of the month. 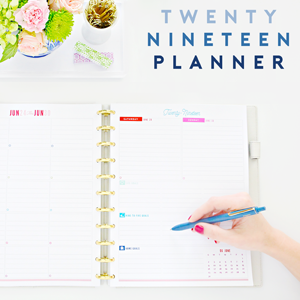 So, for me, I can't depend on setting specific dates each month for auto pay or I might not have enough money! And just like Jen, I like to reconcile my accounts every 2 weeks to make sure everything is all in order. 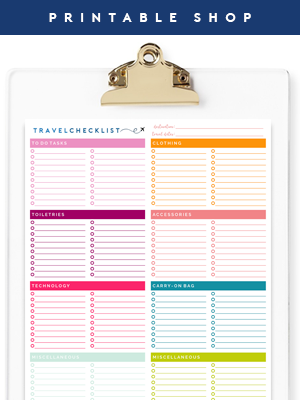 This is super helpful! I don't have that complex of a "bill life" yet, but it's definitely growing and I'm finding my current (lack of) system where I keep the bills I need to pay out on top of my dresser in serious need of a change. Thanks for this idea! I love this system. 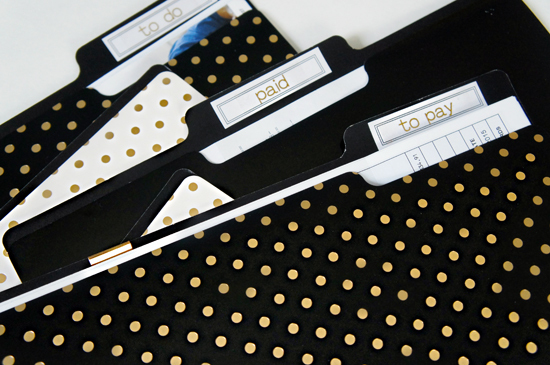 Are those white hanging file folders that you slip the polka dotted file folders into? Nice system - I also use a box so I can work on bills and other things at different spots of the house. I like your idea of setting aside two specific days to pay bills. I hope you are saving a hard copy of all of your home improvements expenses since those costs can be added to the cost basis of your home, when you sell. A good budgeting option is to ask if there is a rolling average option for utilities - it helps if you have high heating or cooling costs at certain times of the year. I've also set up automatic bill paying (via my bank). It's nice to know that the essentials are paid, just in case I forget. And, I use a financial program (Quicken) and I set up bill reminders - the calendar function is easy to use and then I just fill in the amount and check number. Makes tax processing a lot easier! 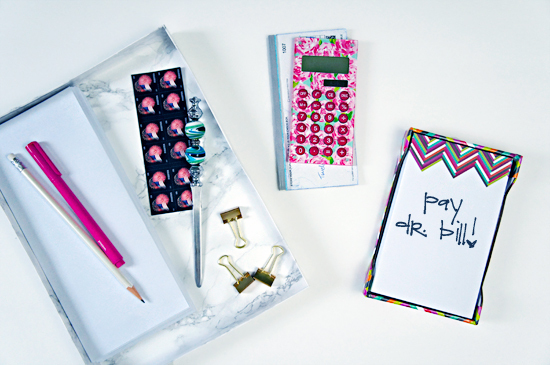 I like the way you are storing in the picture frame all the extra items you need to pay bills. I am sure that makes it so convenient. We have tried to go as paperless as we can but their is a surprising amount of papers related to bills that I still have to keep track of. This gives me some great ideas to work on my system. Just wanted to say I'm really enjoying the Quick Tip Tuesdays! Thanks! 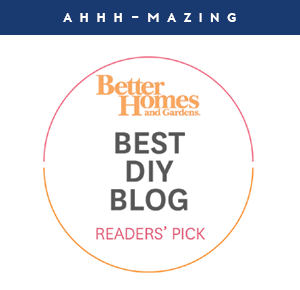 Jen, what a great post - thanks for taking the time to do that while in the middle of a big home improvement project! One quick question for you. I bought a desktop file box, just like yours (but a different color), from the Container Store a few months ago. I noticed on this post, and in the "A Storied Style" office makeover, that you made the silvery part of the label holder on the box gold. You mentioned using Rub N Buff to get that done. Being a newbie with that, I am just guessing here - did you cover the area around with painters tape or something, and then just carefully rub it on with a cloth? I want to do the same to ours but don't want to mess it up! You got it Elizabeth! Painter's tape around the edge, and carefully use rub-n-buff with a paper towel. It will stain the box if it comes in contact with it, so be sure to tape anything you are worried about it touching. It dries very quickly and then you can peel the tape and enjoy! I LOVE the shadow box/supply idea! Thanks for sharing! P.S. Love the Quick Tip Tuesdays! Such a pretty solution to a not so exciting task! I've been looking for another solution, I also love that you pay only twice a month. So smart. Trying to keep up with multiple due dates can be overwhelming and has lead to more late payments than I'd like to admit! Thanks! I love Quick Tip Tuesdays as well! Just started this about 6 months ago! I found an amazing wood box for hanging folders at Target and went to town with my label maker! Now everyone can find the exact folder and get exactly what they need or deposit a reciept!! 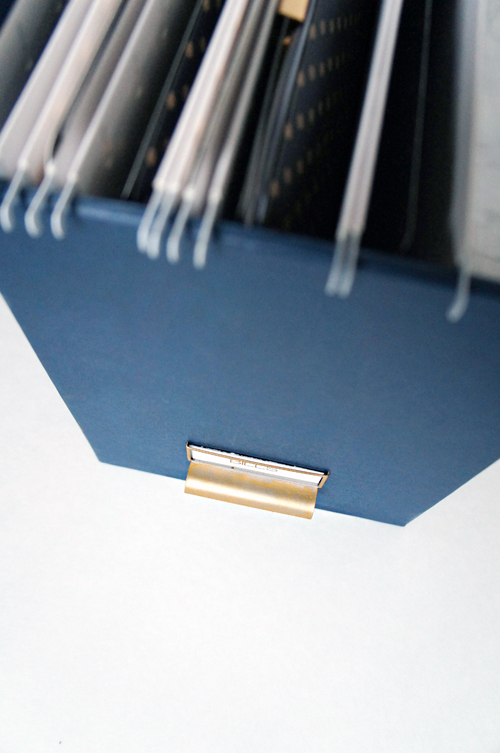 Much better than our old accordion folder!! Does that file box fit on an expedit/kallax shelf? How about two next to each other? And about how many folders does it hold? Sorry for all of the questions, but I really like the look of that box, but the CS site doesn't give a lot of details. There isn't a CS near me so I'd have to buy it online sight unseen. I have the box stored on my Expedit shelf, and it fits great, but I don't believe two would fit side by side. A single box can hold quite a bit, I have six total hanging folders inside with plenty of extra space. Of course, it depends on how full each folder is, but I would guess it could easily hold 15-20 hanging files. You make bills look pretty....and fun!!! If you have to pay the bills, it might as well be pretty, right?! ;) Love your solution to this problem, Jen! Gorgeous as always! Have a wonderful week! I just wrote about this! I think it's the wrap up of the fiscal year with taxes and such that help us re-evaluate the way we do our finances. I try to keep my finances lucrative enough that I can pay bills as they come in the door so there is no bi-monthly surge of payments. It takes less than 5 minutes to open a bill, write a check, add a stamp and put it back in the mailbox. Makes the bill box even smaller! Hi Jennifer! I absolutely love all of your ideas. One thing that I really want to do is add label holders, but I am having trouble finding them. 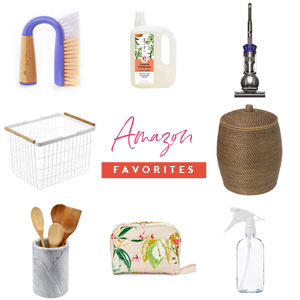 The Martha Stewart line has been discontinued, so I was wondering about the label holders you used in this blog and where I might find them. The label holder on the file box was part of the box when I purchased it. However, if you google for label holders: https://www.google.com/search?q=label+holders&ie=utf-8&oe=utf-8#q=label+holders&tbm=shop, you may find something? Otherwise maybe check craft stores and antique stores. xoxo! Hello! The hanging folders are standard size, also found at the Container Store, but any letter sized hanging folder should fit. xoxo! I have been looking for a box like this! Love your ideas! I love this!!! I soooo need a better bill organization system. Right now all unpaid bills go into a basket in the kitchen and paid ones go into a grocery cart thing - the ones you carry around the store - in the closet. Then, once a year, I sort it all out for tax purposes. Sad, but true. Thank you for this post!